YES! 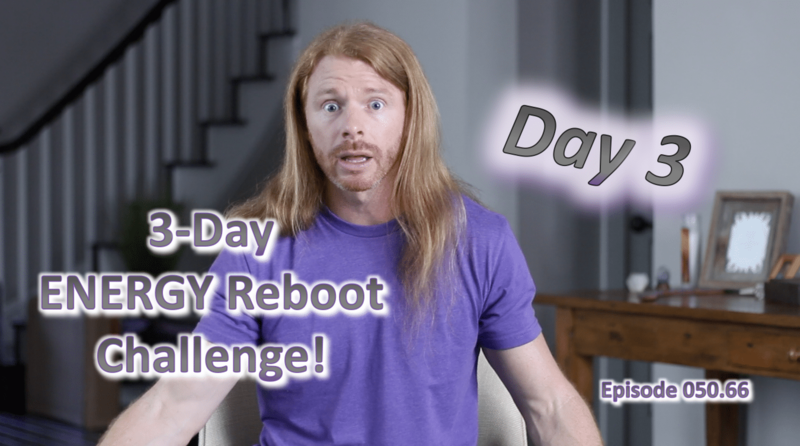 You’ve plugged into emotional energy on Day 1, physical energy on Day 2. Welcome to Day 3! Get your metaphoric three pronged plug out because you’re about to plug into the outlet of mental energy! These two short mental energy boosting practices are two of my absolute favorites. They’re staples in my life and truly . . .
051) How to Manifest Like a Sage WITHOUT the BS!